Cheshire home to the infamous “Cheshire set”, a county always associated with quality and the best things in life. 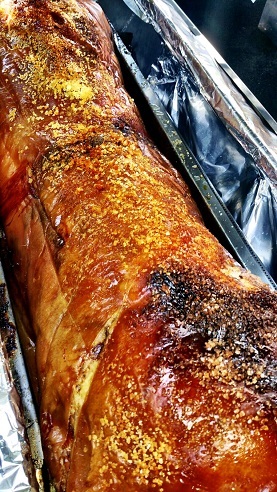 Well here at Spitting Pig we provide the best hog roast catering in Cheshire. We can provide you with the best Hog Roast Chester parties available whether your having a hog roast in St Helens for a party to celebrate a special event or just a knees up with a hog roast Warrington at the local pub. 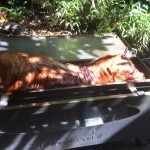 Here at Spitting Pig Cheshire we can offer you the very best hog roast available in the area at very reasonable prices. 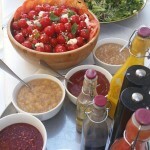 Do you have a special celebration on the horizon and need a fantastic visual catering solution, well look no further! 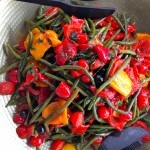 We will supply everything you need and give you a great hassle free day with excellent food. Just picture a whole local free range pig with lovely crispy crackling cooked to perfection. This can be slow roasted for 14 hours and give you perfect succulent pulled pork. The scent and the taste will leave you wanting more but don’t worry they will be plenty left for seconds. Maybe your planning your big wedding day and with all the other things to do on your list to make the day perfect there is also the food, with so many catering options available finding the right food can take you time, time you don’t have to spare. 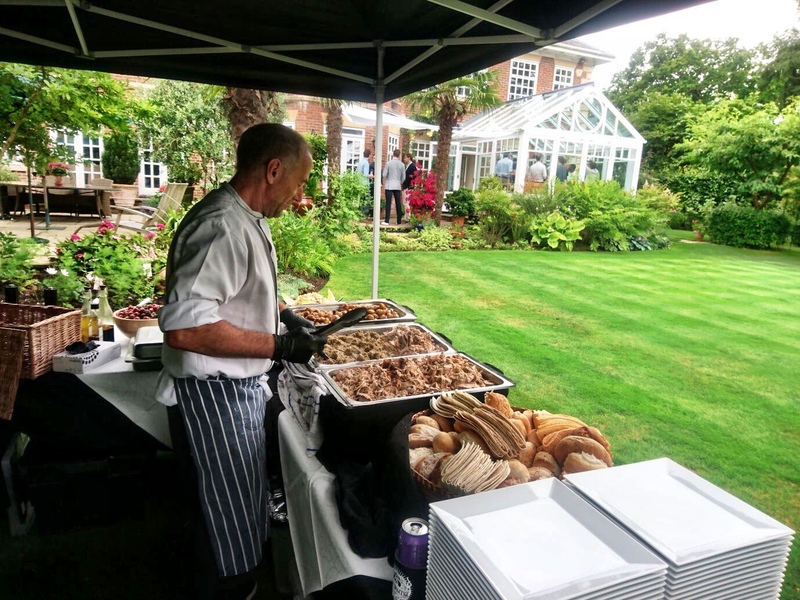 Hog roast Cheshire catering can help, we can get you a quote within the hour which you will hopefully approve of so the order can be sent out and everything will be ready and perfect for you on the day leaving you with one less task to do. Or maybe you’re looking to have a small hog roast Cheshire gathering in your garden, a birthday, or just something to do on a nice summers day. Spitting Pig again will be the perfect choice as there is no limit to the amount of people we can serve and our wide range of menus will be suitable for any occasion whether it’s a hog roast Manchester or a hog roast Altrincham. Why not make a full day and night of it? With all the many attractions in Cheshire the Cheshire Zoo for example where with over 7000 animals you are sure to have a great time or maybe visit the Cheshire race course for a day out with the lads. Afterwards you can carry on the fun by coming home or back to your venue and waiting for you will be some gorgeous food already cooked and waiting to be served and if you still want more or maybe the kids are whining for cake, desserts can be ordered. Leaving you totally refreshed and ready to carry on the party. Not only do we ensure that our food is done to the highest standards we also ensure that our waiters and waitresses are dressed to fit the occasion we also ensure that the hog roast and accompaniments will look absolutely fantastic and go with the theme of the event no requests are to much for us as we no how special any occasion can be so please don’t hesitate to ask any questions. Also if starters and deserts are desired our catering team will make sure they are done and presented to match in with the rest of your event. Interested in hiring or buying equipment for your event? Take a look at Hog Roast Machine where you can buy or hire all the latest high quality roasting machines. We understand that not everyone can afford to pay the highest prices especially with the high prices of most things today that is why we supply a range of menus and options ranging from all prices. All our menus can be emailed to you if requested or found on the website along with all other information you may need however if the information is not available call are sales team who will be happy to help with any questions and enquiries. 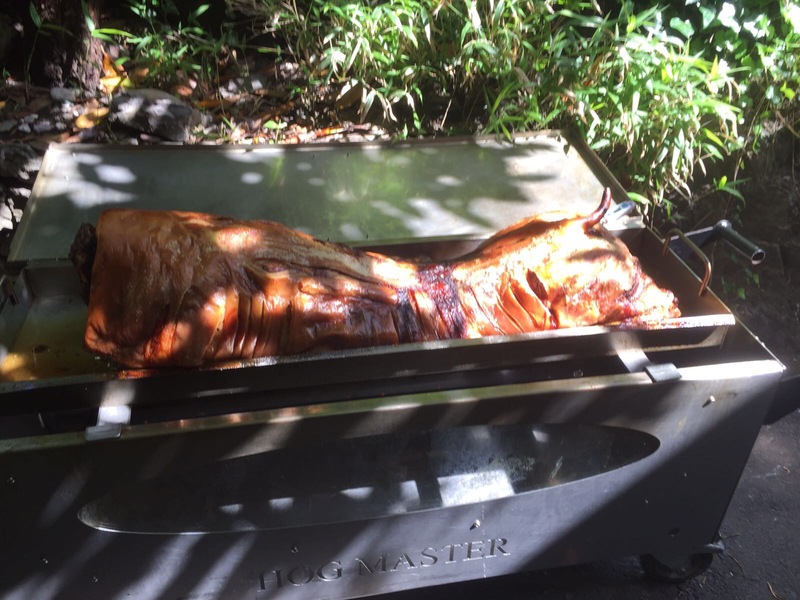 Many of our costumers choose to deal with the food themselves for the cheaper option in this case we offer costumers to hire a hog roast machine, this can come with or without the meat depending on the prices you are looking for. This can be perfect for pubs or homes as the machine is all yours for the day or can even be hired for the month with no confusion or hassle. However if you are not looking for the cheapest options we can also offer a range of menus that are fit for the queen yet are still very reasonable prices. Which I am sure will also fit your needs, if not menus can be designed especially for you. 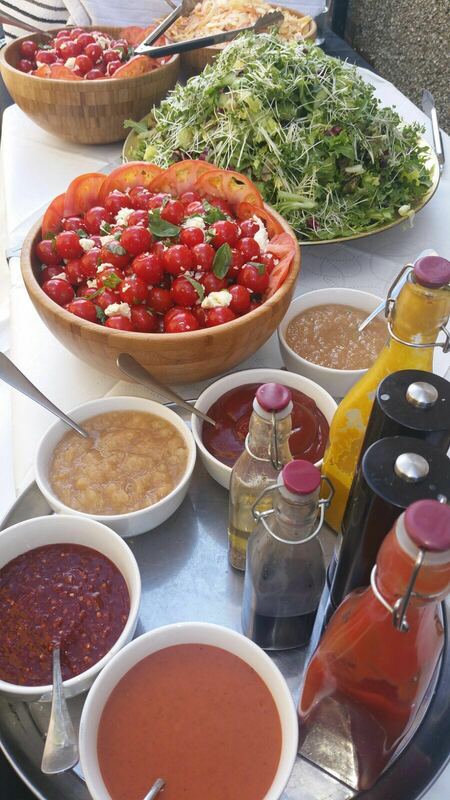 Any option of meats and starters such as salads can be chosen and all put together in the same menu if required. So why not start planning the event now, maybe hire one of the award winning glamorous gardens available in Cheshire and book one of our machines now before time runs out to plan the perfect day with fantastic food. However no time is to short notice our team will be happy to help even if the occasion is happening next week, we can’t always guarantee we are available on the date requested but we will do our best to help and provide you with what is needed in order to get you ready for the important day. A Chester hog roast is the perfect accompaniment to any event or gathering. In the last few years the popularity of pig roasts in the UK has soared as more and more party goers are enjoying the delightful sights, smells and taste of a traditional Cheshire hog roast. 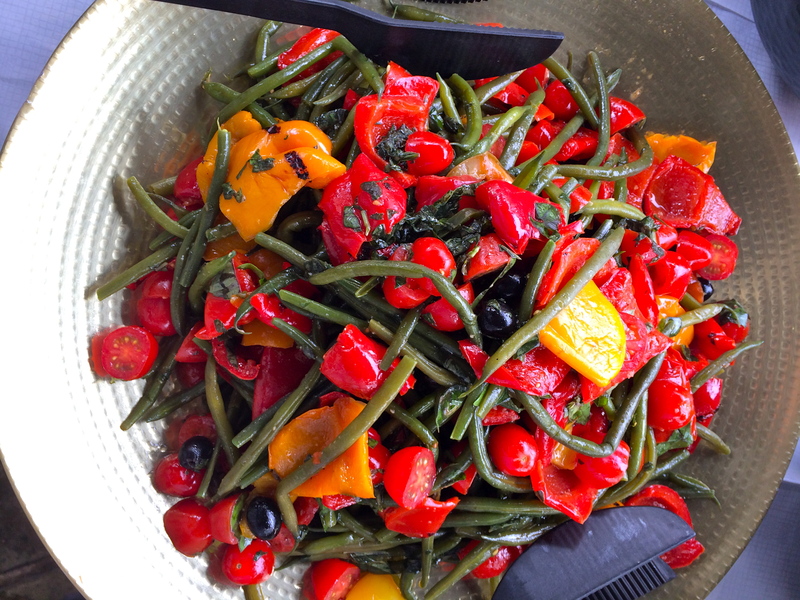 Although it is an extremely popular choice in today’s catering industry it is also a tradition which goes back hundreds of years as spit roasting has been around since the very early days of cooking. It is easy to see why, as it provides the perfect winter warmer or the ideal summer evening treat. This way of providing food is also a speciality carried on in other cultures as people around the globe enjoy and appreciate the magnificent hog roast at a number of occasions. For example across the pond many families traditionally enjoy it as part of their thanksgiving or Christmas celebrations. While families often have a roast on memorial days. There is a reason that the Warrington hog roast is so widely enjoyed around the world as this is because a roasted hog experience is like no other. Find out for yourself and enjoy your very own hog roast in Cheshire. 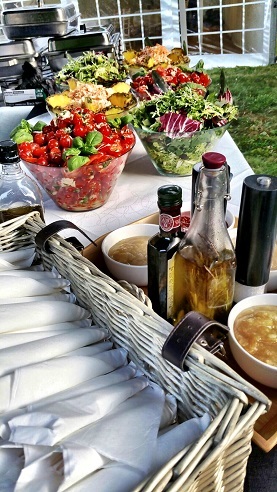 Spitting Pig Cheshire is proud to carry on this tradition and continue to provide the people of Cheshire with the perfect catering making their occasions extra special. Not only is a Chester hog roast a popular choice that will impress guests, it is also a taste sensation that you will never forget. Most importantly it is also a cost effective way to feed lots of people without compromising on quality or taste. Alternatively if you are happy to put all the work in Spitting Pig Cheshire’s hands then they are more than happy to be of service and can bring their experienced team of chefs and waiting staff to use their expert skills to provide everything your guests need. Whether its a hog roast in Wrexham or a hog roast Northwhich, we work right across the county. Our team will not only cook, carve and serve up your slow roasted joint but they will also collect and remove any resulting rubbish, food waste, serviettes and so on, from your event and dispose of it all safely off site. Hog Roast Cheshire are established and with over 20 years of enthusiastic and active experience in the field of hog roast warrington catered events we now offer hog roast catering to crewe, runcorn and stoke on trent, we aim to provide our new customers with the service that reflects and exceeds the testimonials of our former ones. The thoughts, encouragement and unerring support from our past customers, who in overwhelming proportion often become future customers, have helped us to develop and grow in numerous ways. Through the ongoing phenomenon of gaining experience in hog roasting, technical improvements are of an essential nature, and our customer interactions strongly aid this through feedback. Alongside the outright technical, the continued journey of utilizing new ingredients (of which we are always enthusiastic through our undying love for cuisine), allows us to c ontinually add to our armoury of variety and choice, not only with ingredients, but with cooking methods, seasoning styles and exotically derived techniques in the subtle and beautiful nature of marinade. Hog roasting is our passion, yet the preparation of meat as a model of perfection we feel is an impossibility. Yet it is our never ending, un-diminished pursuit of this perfection that has made us the love of our food loving hog roast chester customers, the consequent envy of our competitors.